Sponsor the Urban Epicurean Festival (Urban Epic Fest)! Urban Epic Fest has the potential for your company or organization to make contact with a diverse range of shoppers and learners. Contact us today at Info@urbanepicfest.com. Look below to see some of the epic brands which help to make our event a success! Bigelow Mobile Tea Bar, which has logged over 14,000 miles in celebration of Bigelow Tea’s 70th anniversary, will make several Nationwide stops including The Urban Epicurean Festival. Visit the Bigelow Mobile Tea Bar to share a complimentary cup of Bigelow tea and learn the story of family-owned Bigelow Tea, fascinating lore and tempting flavors of the world’s favorite brewed beverage. Chinook Book helps you save money while shopping at local businesses that are doing good things for the community and the environment. Hello!Lucky Hello!Lucky is a letterpress greeting card brand rolling out swoon worthy designs since 2003. It was always in the cards for sisters Eunice & Sabrina Moyle, who love to push the envelope and enjoy nothing better than a good pun. The sibling duo has spent the last eleven years mastering the craft and placing Hello!Lucky in stores worldwide. Kashi We make our foods with simple, wholesome ingredients — and everything we believe. Our food philosophy is to encourage others to live healthy and active lifestyles by eating nutritious ingredients from sustainable sources and farms. LUNA is where nutritious, meets delicious, and now all flavors are gluten free! How can something so good for you be so yummy? It’s simple, really—​our mouthwatering flavors combine the finest ingredients with protein, fiber, vitamins and minerals. So you’re good to go…wherever your day takes you. Learn more at lunabar.com. Magbooth is a team of photo booth specialists that look forward to making your event memorable and fun. We believe in good photos, good people and firm handshakes. We design vintage inspired photo booths from the ground on up and love attending everything from weddings to really awesome craft fairs and everything in between. Mountain Feed & Farm Supply is your sustainable living convenience store, with a focus on homemade food, community and sustainable living. We believe in products that are responsibly made and better for our health and the environment. Whether you visit us in person, or online, we extend you, now and always, the very warmest of welcomes. At MommyNearest we knows that raising a child is probably the hardest thing that a parent will ever do and so we thought we’d help. Whether looking for the closest kid-friendly restaurant with a changing table, a drop-in play space that doesn’t require a reservation or a children’s boutique that carries the latest and greatest, the Mommy Nearest app takes the guesswork out of being a parent. Naked Juice is fruit’s higher purpose. Only the best ingredients go into our bottles. Just the healthiest fruits and vegetables, and a heaping handful of yum. Oro En Paz is a small San Francisco winery founded in 2009 by San Francisco natives Ben Herod, Nate Clark and James Davids. San Francisco was once rich with hundreds of wineries and even some vineyards. We are proud to be a part of the reemerging urban wine culture and to contribute to this rich tradition in our city. Our name, meaning gold in peace, is taken from the old motto of the city. It is a symbol of our friendship and the story we tell with each wine bottle. PopUpsters is an online marketplace that connects your business to events and retail opportunities. Browse and book your next craft show, booth space, event, catering gig or pop-up retail space! Our platform makes it easy for event hosts to list new opportunities and streamlines the vendor management process. We are inspired by fostering entrepreneurship and champion innovative and artisan brands. 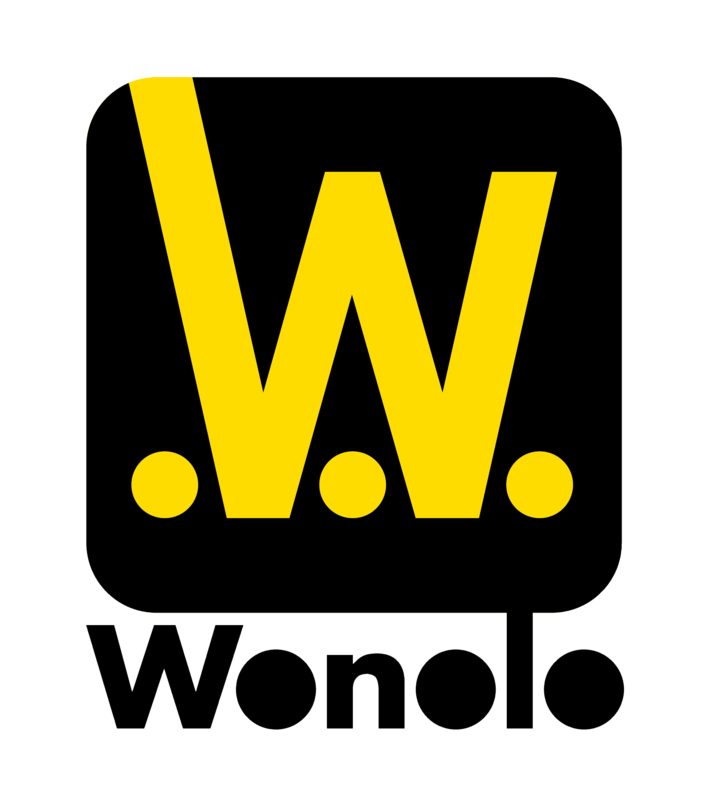 Wonolo is an on-demand staffing platform for businesses to fill their immediate hourly or daily labor needs. 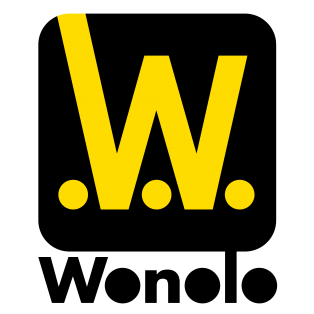 They solve the last mile staffing problem for Fortune 500 companies as well as small-to-medium businesses through providing pre-vetted, background checked and insurance covered Wonoloers to meet your company’s compliance requirements.